Thailand suspended efforts on Thursday to salvage a boat that capsized and sank off the island of Phuket last week. The Phoenix had 101 people onboard, 42 of whom were rescued. 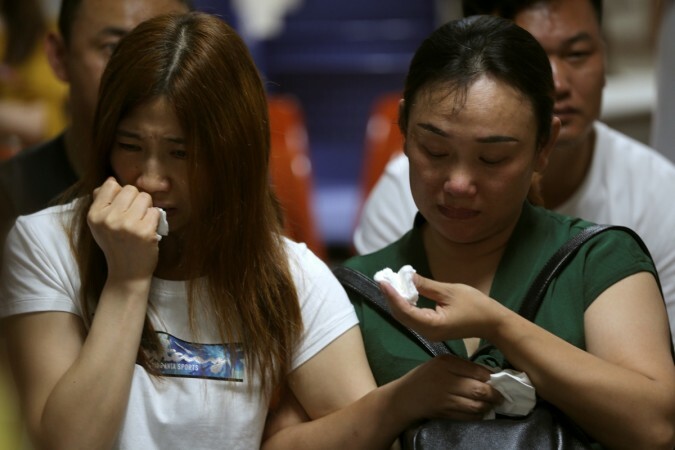 Thailand has suspended efforts to salvage a boat that capsized and sank near the resort island of Phuket, officials said, putting the death toll in its worst tourist-related disaster in years at 46. The Phoenix had 101 on board, including 89 tourists, all but two who were from China. The boat went down in rough seas last Thursday, July 5, during an outing to a small island. 42 passengers and the crew of a dozen Thais were rescued. 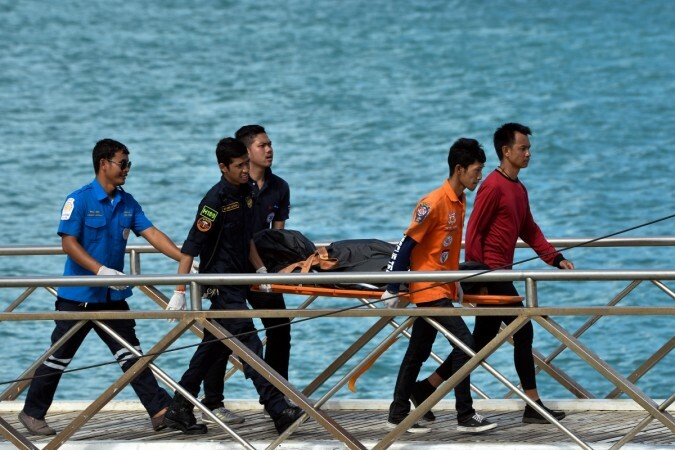 The salvage operation was suspended because the boat lay deep and currents were rough, Phuket police commander Teerapol Tipcharoen told reporters. Divers would retrieve a final body from the shipwreck when weather conditions permit, said Rear Admiral Chareonpol Kumrasee, who helped lead the effort. The captain of the Phoenix has been charged with negligence causing death, police said, though he has denied the charges. The monsoon season, now underway, can bring fierce squalls and high seas in southern Thailand, especially off its west coast, and questions have been raised about why the boat had set out to sea despite warnings of bad weather. The accident has led to a drop off in hotel bookings. "We found that 10 to 15 percent of advance hotel bookings in Phuket was cancelled," said Thai tourism official Pongpanu Svetarundra. Thailand's tourism sector, which accounts for 12 percent of Southeast Asia's second-largest economy, has proved resilient to accidents, political turmoil and even bomb attacks over the past decade. Chinese tourists made up nearly a third of last year's record arrivals of 35 million and more are expected this year, the tourism ministry says.